Give all of your fun-loving drinking buddies their very own Irish Drinking Team Personalized T-Shirts! 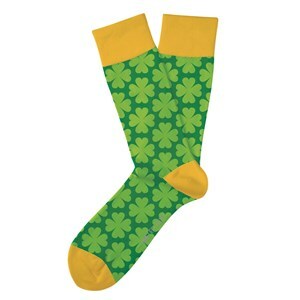 This great Irish gift is sure to be a hit with the guys on St. Patrick's Day or even as Personalized Groomsmen Gifts. Your Irish Beer Drinking Personalized Shirt is available on our premium white, pink or ash gray 100% cotton t-shirt or our premium green, black, orange, red or navy 100% Preshrunk Cotton Personalized T-Shirt, machine washable in adult sizes M-3XL. Includes FREE Personalization! 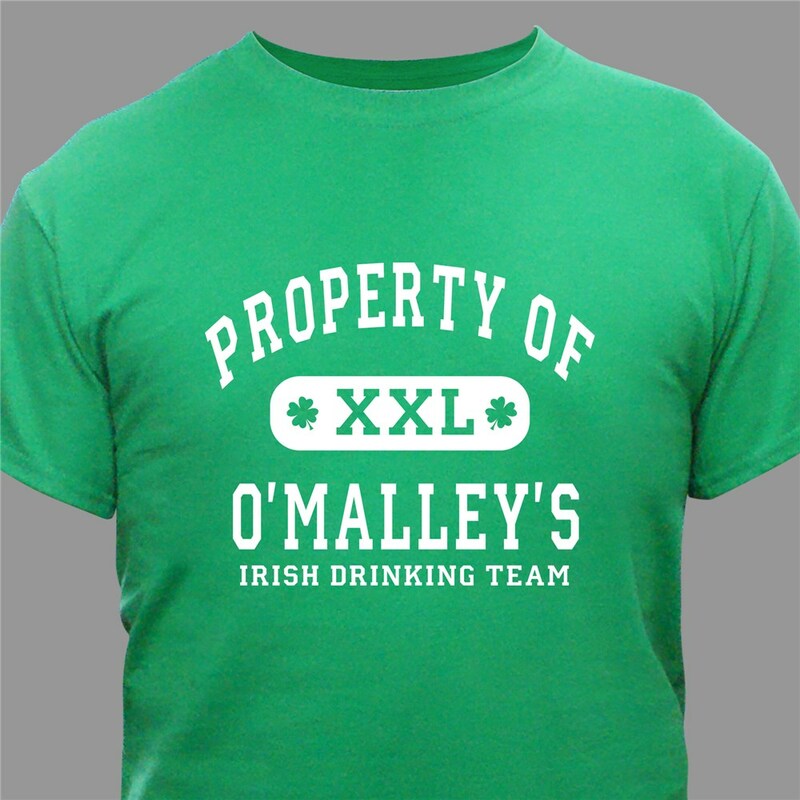 Personalize your Irish Drinking Team T-shirt with any name. this shirt is perfect in every way..quality, fit and overall appearance! Just love it! THIS SHIRT FITS PERFECTLY! THE PERSONALIZATION LOOKS GREAT TOO! I 'VE GOTTEN SOOO MANY COMPLIMENTS ON IT!!! 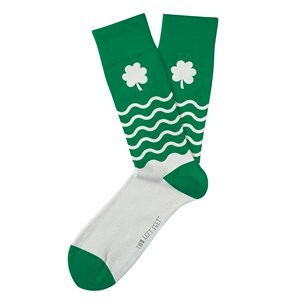 Everyone's Irish on St. Patrick's Day. 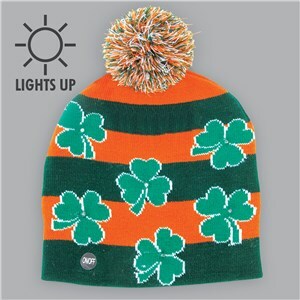 This year let the whole world know your Irish with our great selection of Personalized Irish Gifts & personalized St. Patrick's Day gifts. We have great gift ideas for everyone in your family including Mom, Dad, Grandma & Grandpa. Choose to wear one of our Irish shirts personalized with your name right on it or give Grandma an Irish St. Patrick's Day Gift Basket. 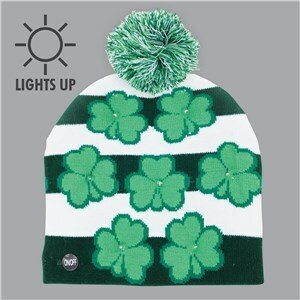 Our Gifts are unique & creative so be sure to get your Personalized Gifts today.